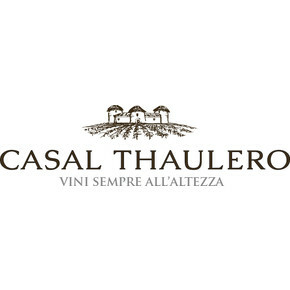 The Trebbiano d’Abruzzo Talè wine belongs to the prestigious line of the Casal Thaulero winery. 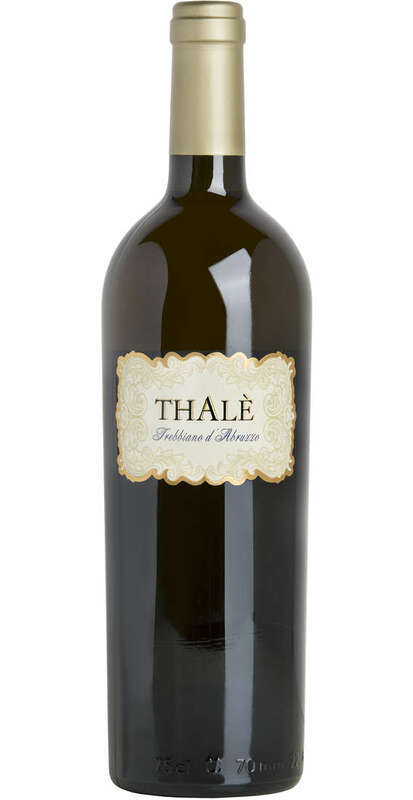 The name “Thalè” evokes the abruzzo dialect which means “that is”. 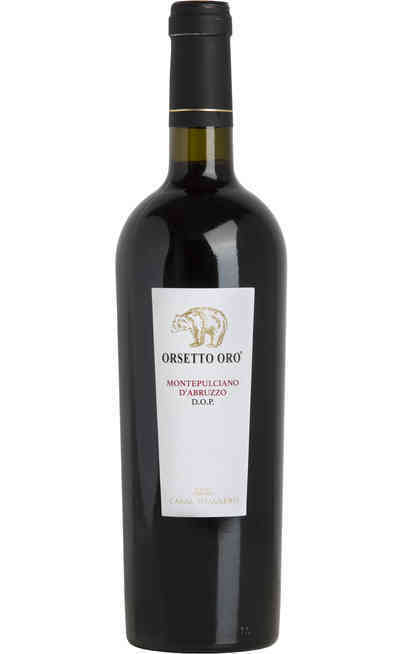 The specificity of these wines is the fact that they are produced with the body and the power of the ancients wines of Abruzzo so they are made exactly such they used to be. 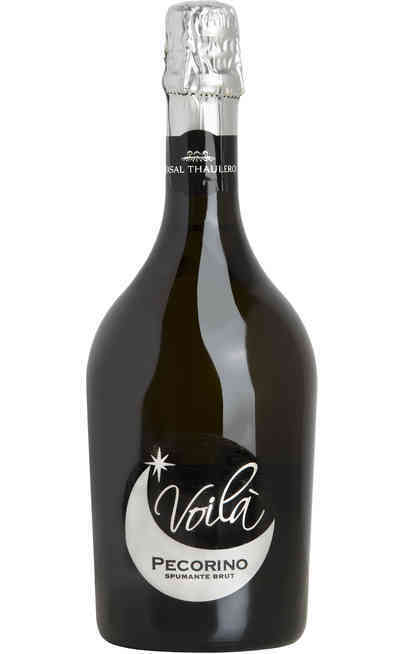 It is a limited production available only during the best years. 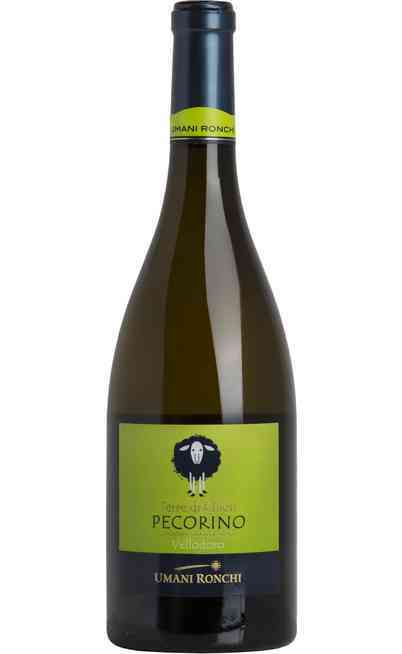 They are made by 100% Trebbiano grapes cultivated in the DOP Abruzzo area. 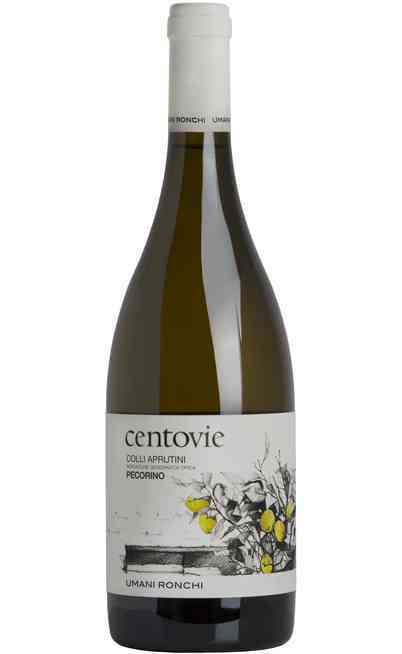 It is well structured and very drinkable. The color is a charged straw yellow color. The smell has pear, citrons and honey aromas with a balsamic end. 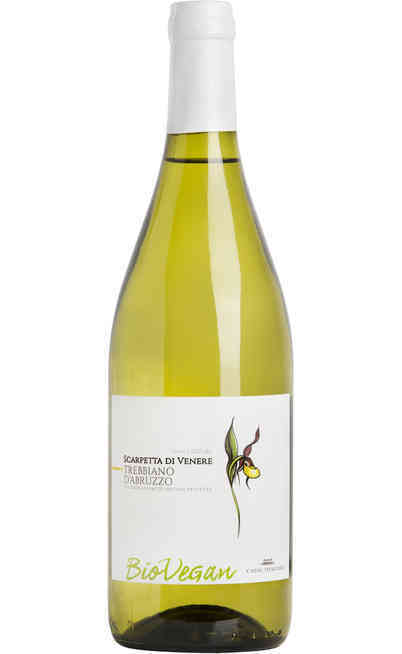 The taste is sapid with a long and persistent floral aftertaste. 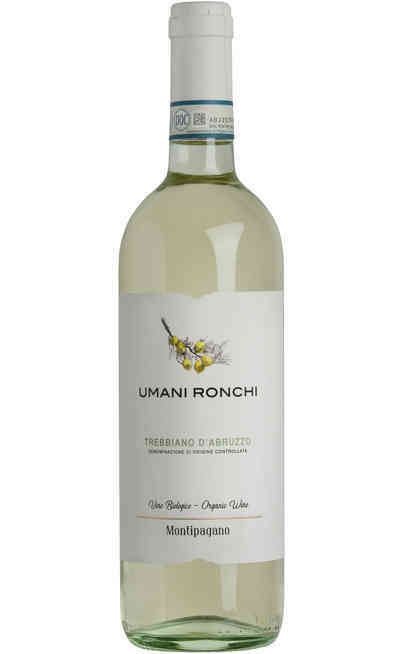 The Trebbiano wine is ideal wit sea starters or with any kind of fish. It is perfect with any kind of cheese.